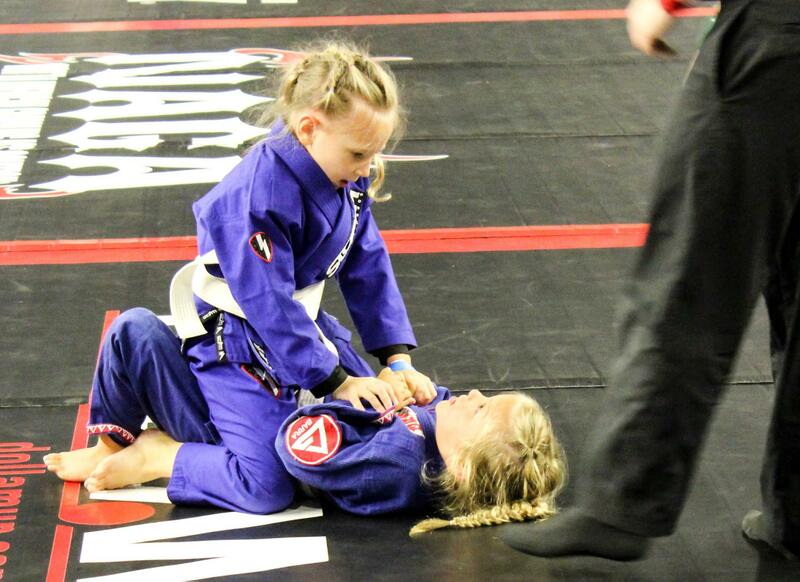 Beaufort MMA has classes for Children, Teens and Adults! Daytime and Evening Muay Thai Classes Available! Call us at 843-882-7688 to book a 30 minutes session on your area of interest. In this video Aaron (13) talks about his experience as a student at Beaufort MMA in Beaufort, SC. Aaron started in our bully prevention course where he followed our easy steps to prevent bullying and gain confidence. He has made several new friends from the class and thanks to his time at Beaufort MMA, he doesn’t have to deal with bullying anymore. 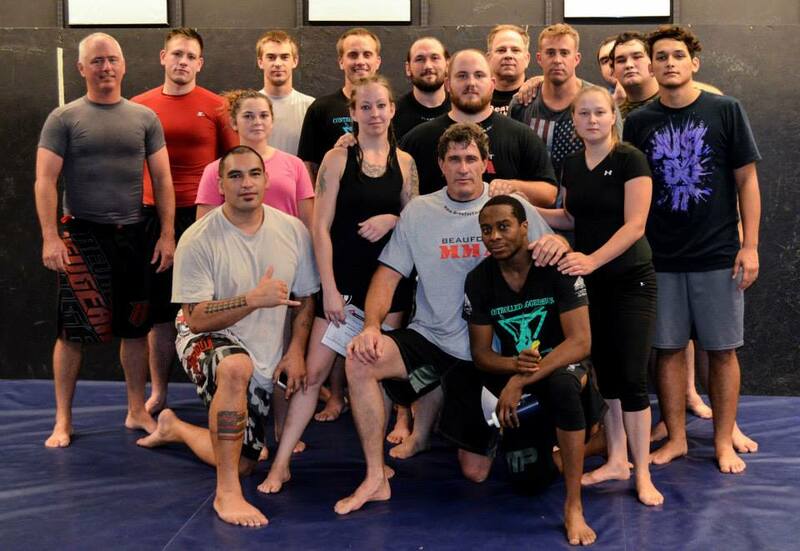 Beaufort MMA is a mixed martial arts facility. We offer multiple training options for all age groups. Our instructors are very professional and strive to make every student the best that he or she can be while training at our facility. Come to class prepared! We offer you the option to buy any necessary gear right from our website! Just select in-store pickup as your shipping option and you can pick up your gear before class. We also offer products for off the mat including T-Shirts, training guides, books, etc. Students of Beaufort MMA learn more than just techniques. They transform their lives through a positive attitude and confidence that they can stand up for themselves. You can't put a price on your safety and well being, but our prices are very affordable! We offer prices per class or you can sign up for our unlimited membership at a significant savings. Stay up to date with team news, learn new how-to techniques, and read valuable articles on fitness, self-defense, and the other benefits of martial arts training.